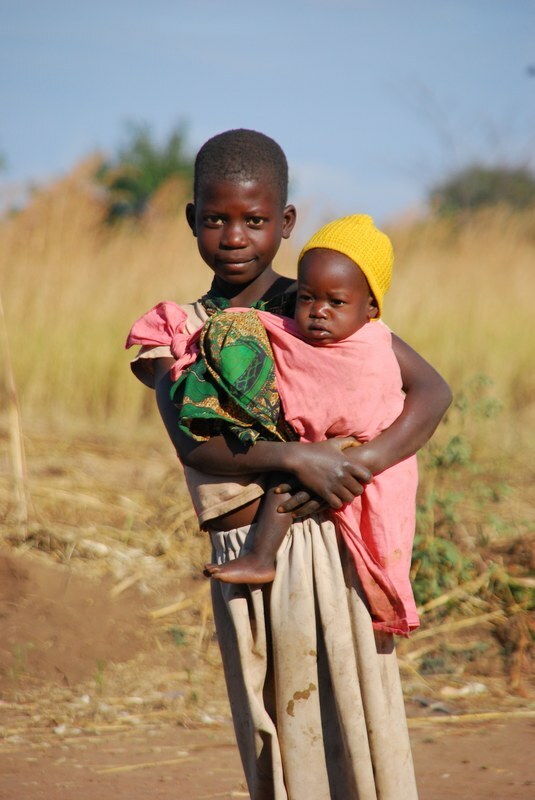 ​Due to poverty, lack of education, no job skills, and prevalence of diseases including tuberculosis and HIV/AIDS, the widows and orphans in Africa are often very vulnerable to abuse, neglect, malnutrition, trafficking, and for girls as young as age 9 being sold as child brides. Fingerprints Across Africa is committed to partnering with local initiatives and churches in holistically meeting these needs by providing the needed training, skills development, and education along with spiritual care for widows and orphans to develop self-sustainable micro-enterprises in which they can provide hope and a future for themselves. 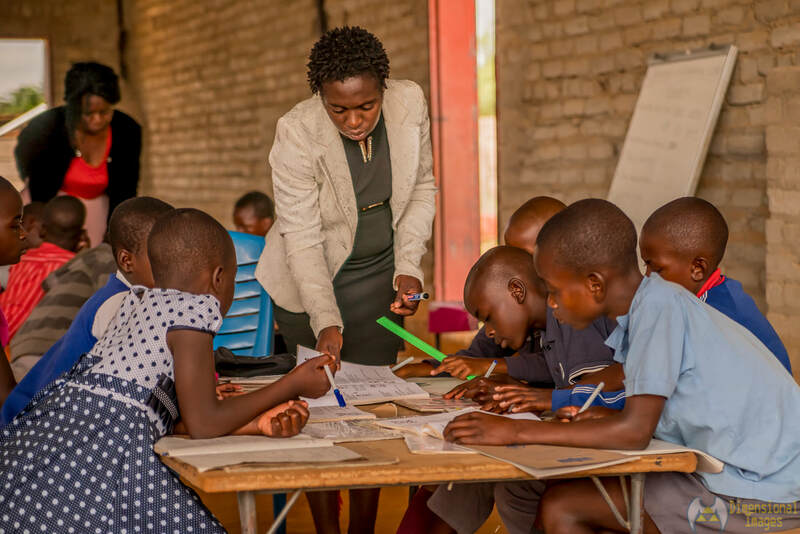 ​Sustainable initiatives include drop in day care centers for orphaned preschoolers, skills training for teen orphans and widows, and orphan family homes for high risk vulnerable orphans. Furthermore, we provide empowerment training in micro-enterprises and using the Village Savings and Loan concepts. Check out the Projects page for more information, and join us in making a lasting impression on the lives we touch! "Once someone touches your heart, the fingerprints last forever." For more information about specifics, click on each picture below. 90% of each dollar goes to our projects!